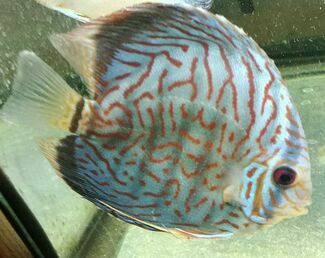 *The discus pictures displayed are taken from the fish we have or have had at the store. 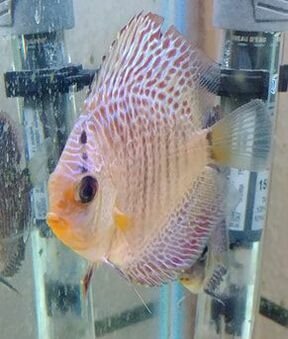 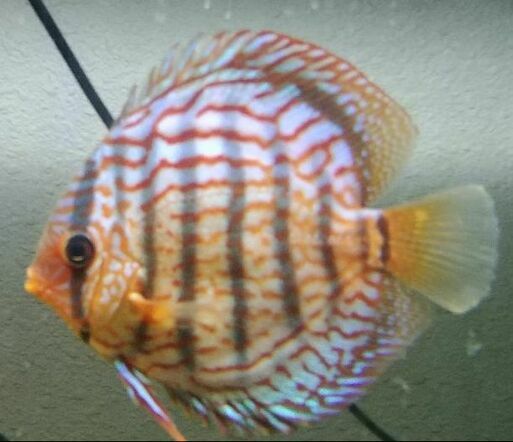 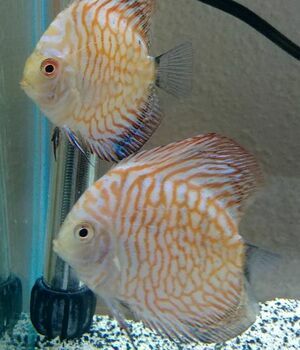 We currently have discus in stock ranging from $28 to $140. 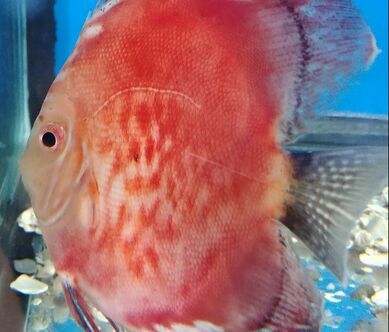 Open Daily - Monday to Wednesday from Noon to 6PM & Thursday to Sunday from 11AM to 7PM.